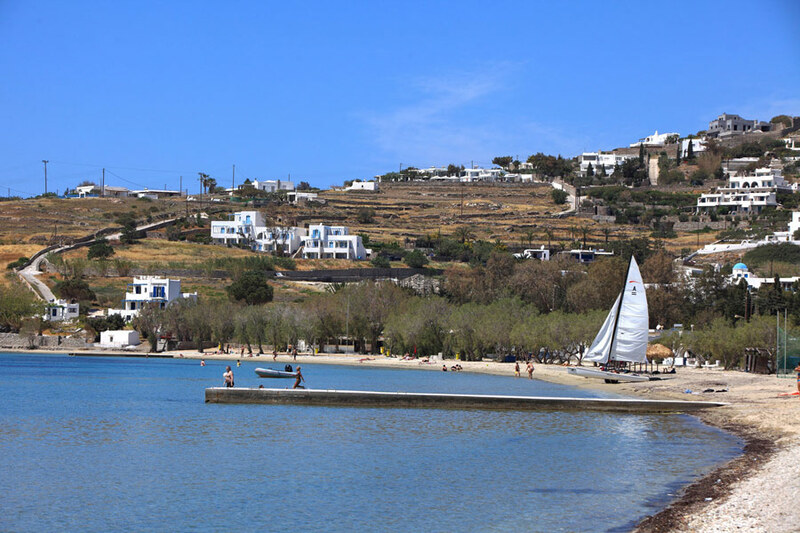 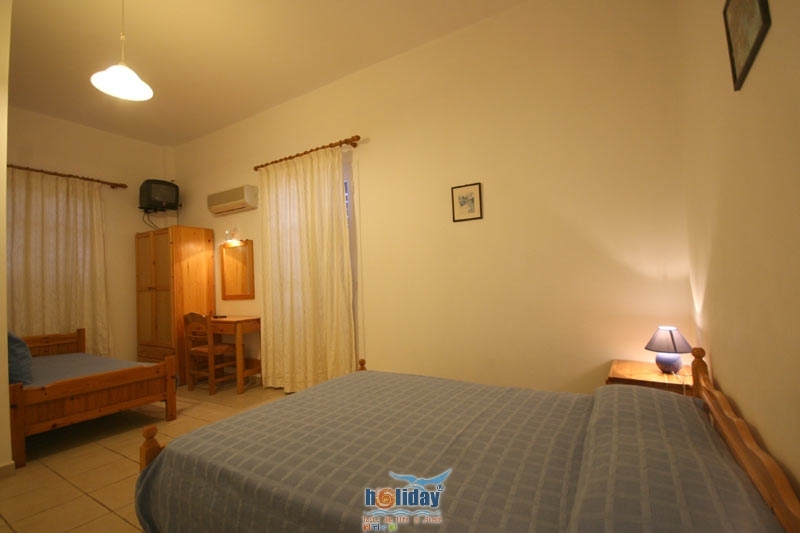 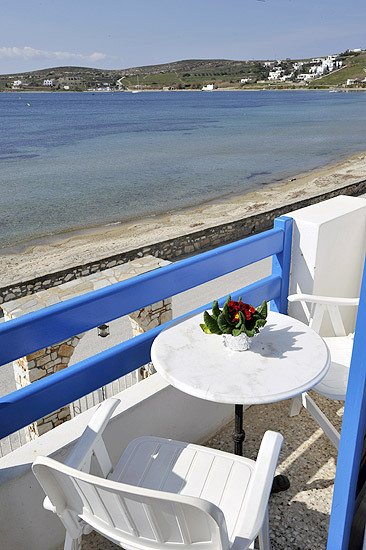 Alkyon Hotel in Paros Island, is situated on the sandy beach of Livadia in Parikia. 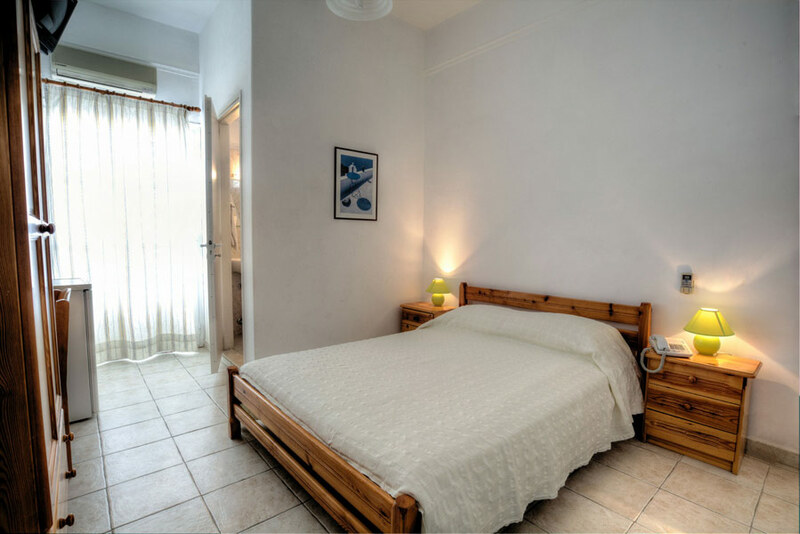 The location next to the magical Aegean seafront is ideal and the distance from the town centre is only a 10 minute walk. 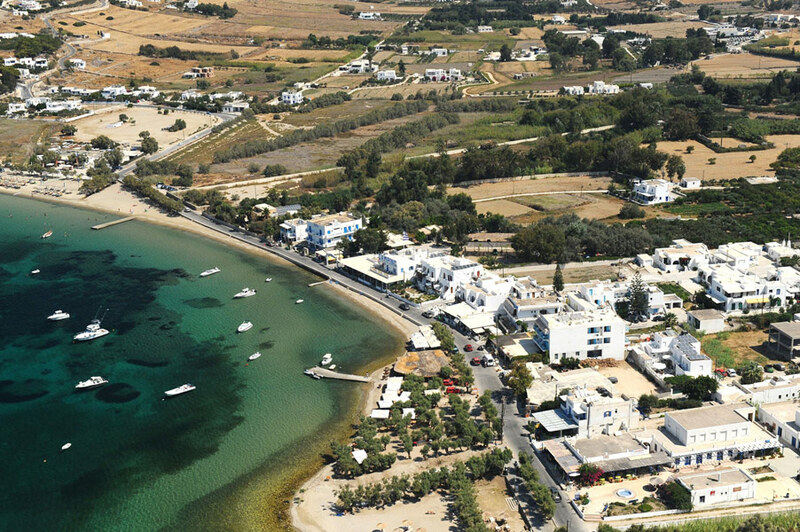 The Capital of the island Parikia is only a 10 minute walk from Alkyon. 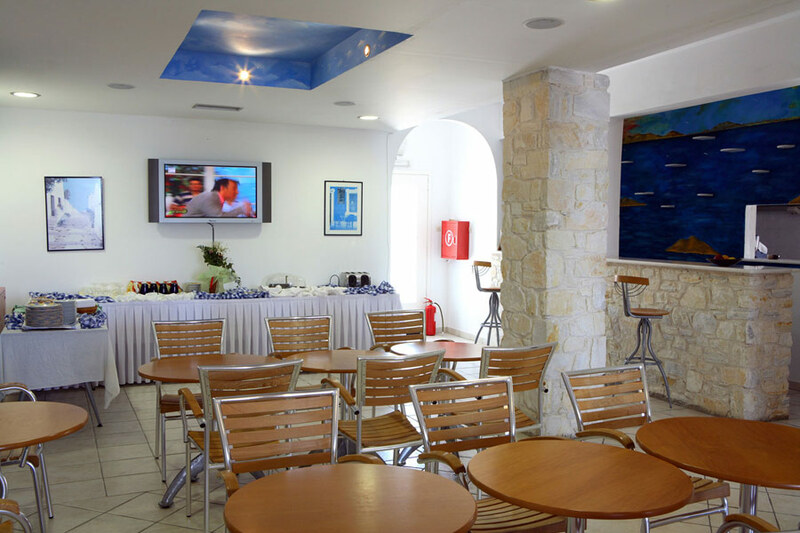 Guests can enjoy cocktail bars, restaurants and many shopping. 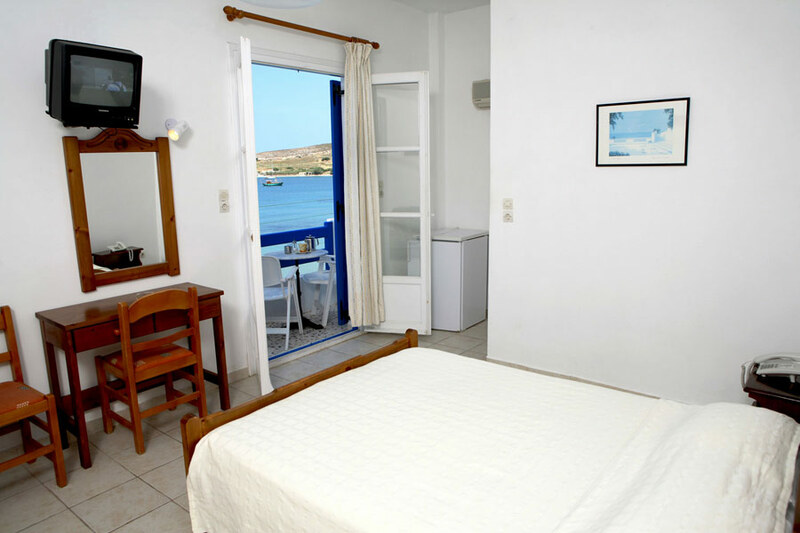 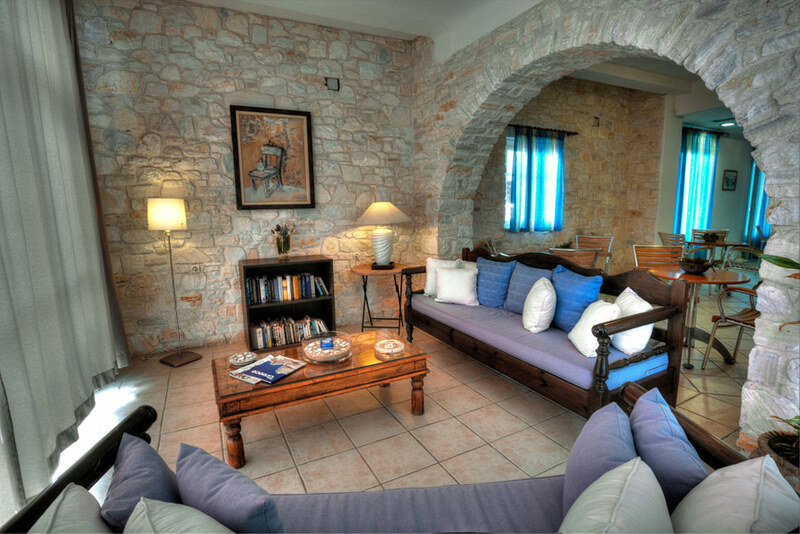 Alkyon is a 3 star category, it has 18 rooms all with sea view overlooking the waves of the Aegean sea. 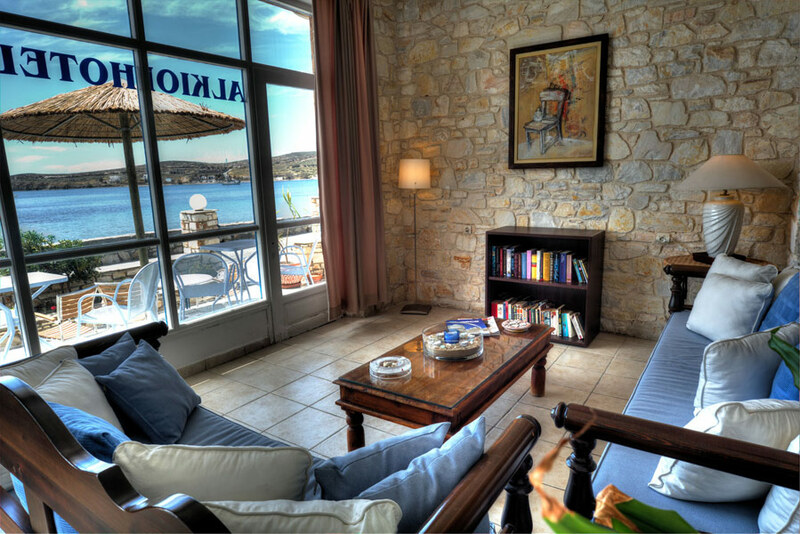 You will be charmed by the magnetism of the waves. 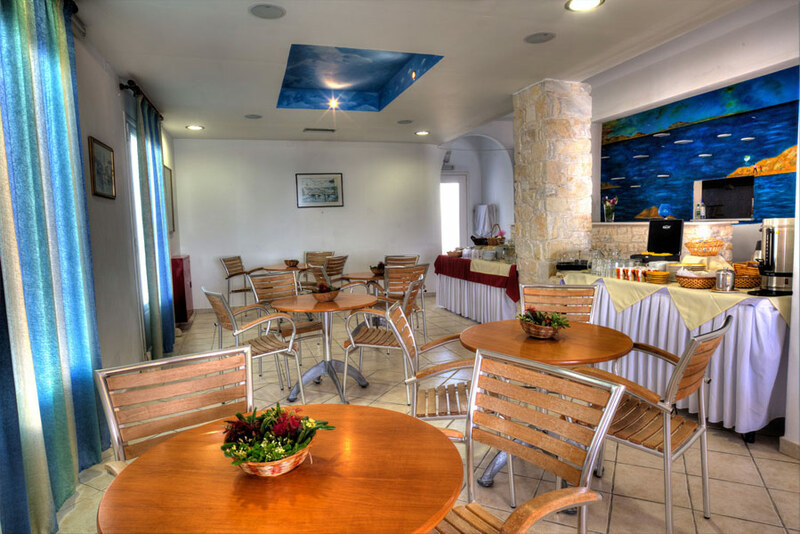 Each morning, you can have breakfast in the dining room or in the terrace. 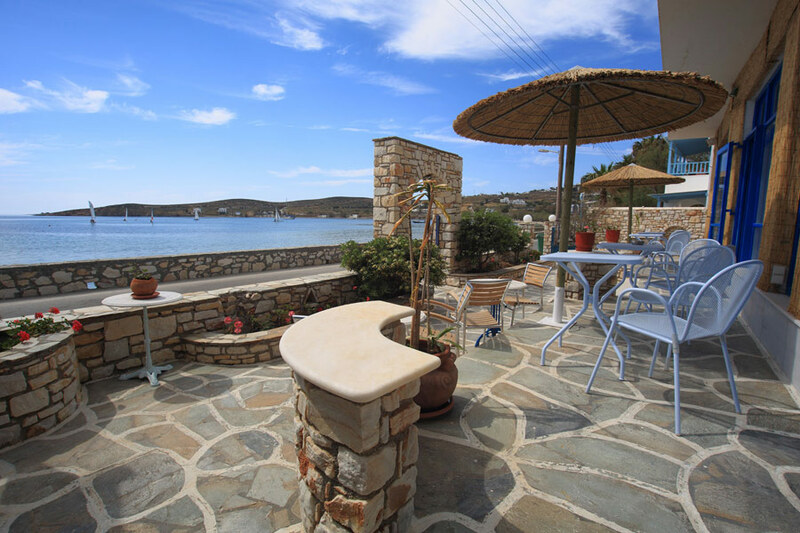 In the evening, you can spend magical moments, admiring the sunset from you balcony, or whilst having a drink on the terrace of the hotel.